Claphams appreciate that buying or selling a property is often the biggest deal you will ever make and we understand that the process can sometimes be stressful. You need someone to handle the process as efficiently and professionally as possible. We are an established and well-respected Glasgow firm run by solicitors with longstanding ties to the South Side. Our Glasgow conveyancing lawyers regularly deal with the sale and purchase of property in Clarkston, Newton Mearns, Giffnock, Netherlee, Carmunnock, across Glasgow's Southside, Stewarton and Eaglesham and throughout the city. Our team uses decades of experience and an in-depth knowledge of the local market to ensure that the stress is kept to a minimum throughout. For those looking to buy a property in the area we exploit our excellent contacts book to help you find your dream home and ensure you get the best deal possible. If you are thinking about selling your property, we can help to make sure that you are market-ready before you approach an estate agent to advertise the sale. 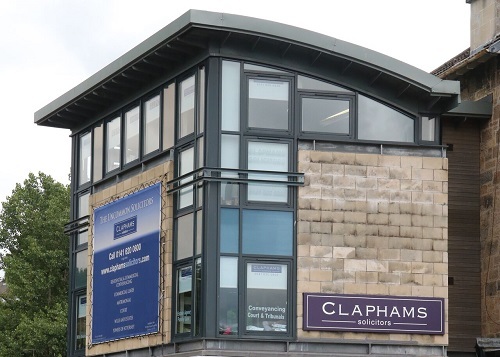 As Claphams has no ties to any one estate agency you can be assured that we act with only your interests in mind. Once Claphams has helped you to find the perfect property or matched you with the best buyer our expert solicitors will carry out all legal aspects of the property transfer. Our team are experienced in all types of conveyancing transactions and can help make sure you avoid any potential pitfalls. From noting interest to settlement, all of the work in the firm is carried out by qualified solicitors rather than by paralegals or assistants. Claphams takes pride in the level of service offered to our clients and you can always reach the solicitor dealing with your file. If you need to go slowly over something with one of our down-to-earth team, we take the time to make sure you leave happy with our practical advice. At Claphams we strive to develop long-term relationships with our clients and their families by understanding the people behind the transaction. Many of our clients are return customers and we are happy to consider ourselves their trusted advisers and the first point of contact in any legal matter. In the unlikely event you need specialist assistance we can’t provide then we can work with you to introduce the right people for the job. We’ve also helped many clients with buy to let purchases, from first-time landlords to experienced property managers. Our trustworthy team will make sure all the statutory and regulatory regulations are met and will negotiate a successful deal, so you can concentrate on managing your property portfolio. For legal assistance with buying or selling your home, contact Claphams Solicitors on 0141 620 0800 or fill out our online enquiry form. 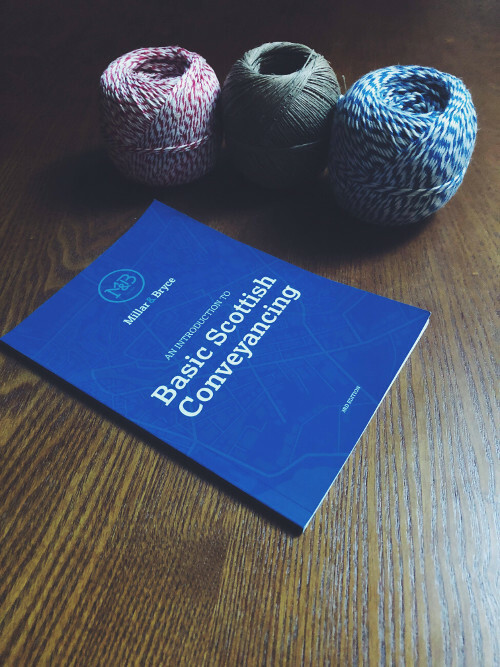 Based in Clarkston in Glasgow's Southside, we help clients in Newton Mearns, Netherlee, Giffnock, Eaglesham, Carmunnock, Stewarton and across Glasgow. With 70+ five-star reviews on Google (click here to read these reviews), we can deliver an excellent conveyancing service for you too.